President Donald Trump’s interim replacement for outgoing Attorney General Jeff Sessions was an instrumental player in the effort to investigate state attorneys general involved in a climate probe against ExxonMobil. Climate investigations against Exxon are unconstitutional and infringe on the oil producer’s First Amendment rights, according to Matthew Whitaker, Trump’s temporary choice to take over for Sessions. Whitaker is the executive director of the ethics watchdog, the Foundation for Accountability and Civic Trust. 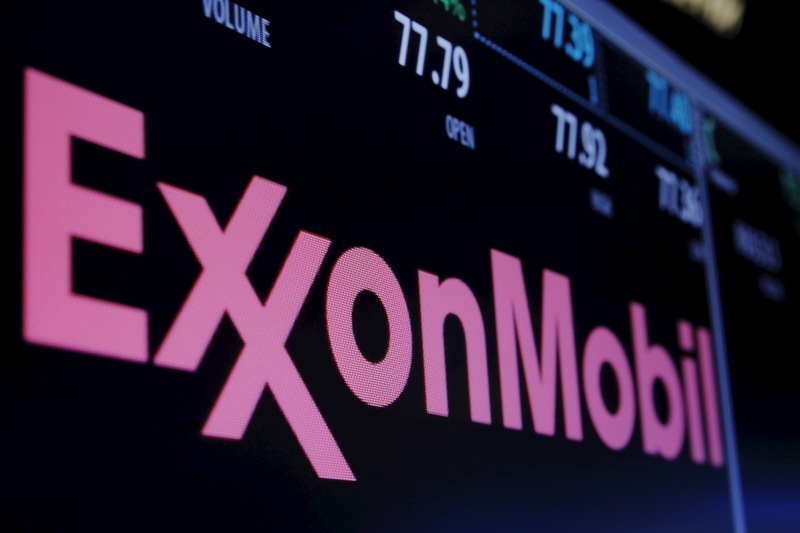 Exxon and others argue such probes effectively punish the company for expressing climate change views. “Let’s put aside the fact this probe was both unconstitutional and unethical. More disturbing is how these same attorneys general … are actively blocking ethics watchdog organizations like mine from further exposing their behavior,” Whitaker wrote in a 2016 editorial noting his role filing public information requests targeting the attorneys general. He was referring to Democratic attorneys general who used the investigation in 2016 to target communications between Exxon and 142 conservative groups, skeptics, scientists and other academics. U.S. Virgin Islands Attorney General Claude Walker subpoenaed Exxon after joining three Democratic state attorneys general from California, Massachusetts and New York in an investigation into whether the company misled the public on the science behind global warming. Walker’s subpoena is only one part of a larger investigation into Exxon being pushed by mostly Democratic attorneys general (Walker is a liberal-leaning Independent) to prove the company orchestrated a conspiracy to fool the public about global warming. Whitaker also chastised former New York AG Eric Schneiderman and his Massachusetts colleague, Maura Healey, for their role in the probe. The company and New York have haggled over the issue for years before the state officially pursued legal charges.